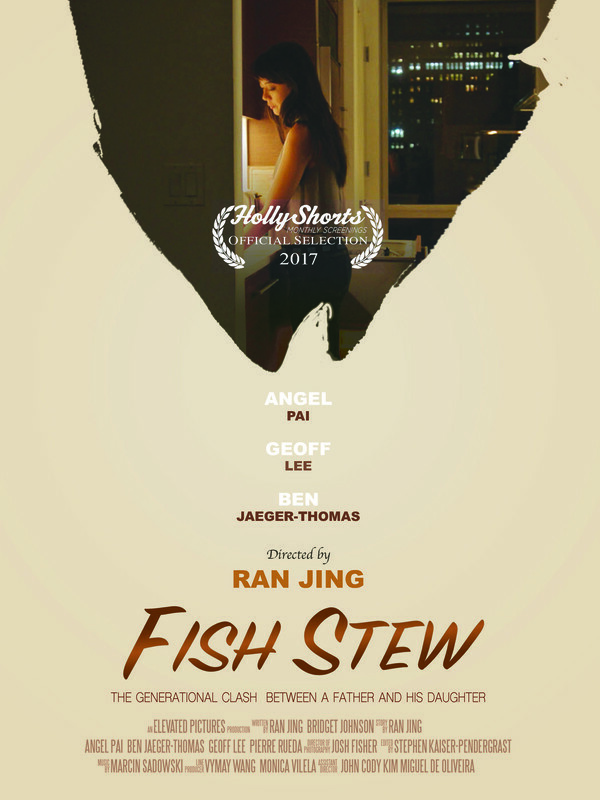 Synopsis: FISH STEW fleshes out the fractured relationship between Alice and her ailing elder father. In an attempt to conceal her separation, Alice forces her EX to put on a united front for appearance sake. Tension weaves itself in and out of each interaction, each look, every exchange of words, a constant reminder of the truth Alice so desperately wants to conceal. This web of deceit entangles these three characters deeper and more tightly as the night progresses. Film Synopsis: A young divorced mother Yu tries to reveal a new relationship to her teenage son Yuanyuan, but he seems to be wondering something else. Film Synopsis: A young Asian-American girl seeks to connect with her cultural identity through her mother and grandmother, but must find a way to speak the same language first. Film Synopsis: Shame is the twisted journey of a meek, vulnerable woman who emerges from the background to unapologetically reclaim her dignity, confidence and her right to desire. 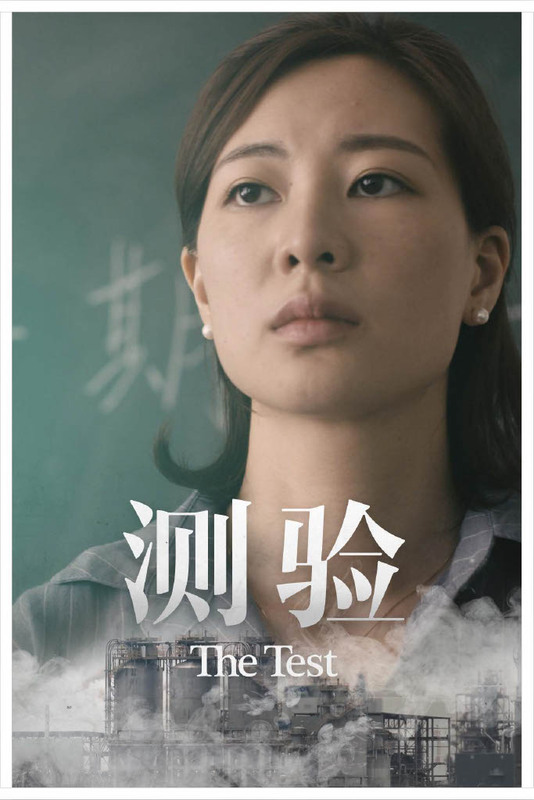 Film Synopsis: Confronted with a class of cheating students, a young Chinese professor decides on a course of action that threatens to undermine the entire school system and expose the tangles of deceit in her own life. Based on a true story. Film Synopsis: An infertile nail salon owner decides to confront her husband, the salon's shuttledriver, whom she suspects of sleeping with one of her employees.